I started driving my own car (a 4 seater vehicle) in 2009 and for 2019, I’m looking forward to buying a bigger one, probably an SUV. We have our own different reasons and standards when looking for a new car. Let me take one of the things us girls love to do: shopping! I also live on my own, so I always bring a lot of things with me and that’s one of the main factors I have to consider. Since MG (Morris Garages) is finally here in the Philippines, I’m eyeing a specific model: the MG ZS. Here are the Top 5 reasons why I think ZS is every girl’s best friend when shopping. 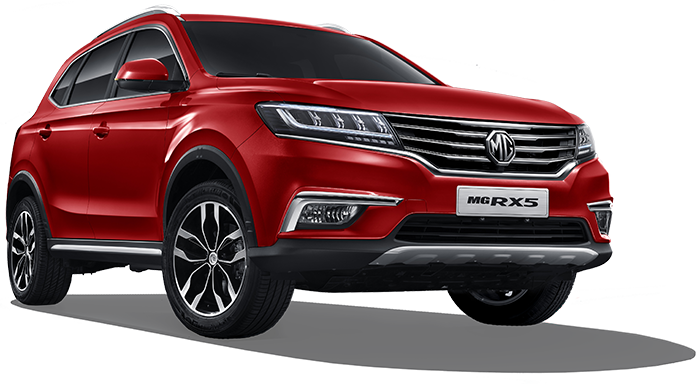 The MG ZS is crossover SUV with modern styling and has really cool car features like a reverse camera which is very helpful when parking in tight spaces. The car also features easy to reach controls, an 8-inch LCD infotainment system to keep you connected while your eyes stay on the road, Push to Start/Stop button, multi-function steering wheel with cruise control, a huge panoramic sunroof, and more. When shopping, you need more storage and space. MG ZS is genuinely spacious with loads of headroom, legroom and generous rear seat. You can put a lot of things in its boot, offering 448 liters or space and an adjustable floor. Shopping for furniture or appliances? No worries! You can split and fold the rear seats so you have plenty of room for the bulky items that you buy. The boot also has low loading lift so it’s easier to get in or load your stuff. Shopping can get tiring so you want to drive home while feeling relaxed, resting on comfy, supportive seats. Playing music while driving is alos very therapeutic and is so much easier with the ZS’s audio controls on steering wheel. If want to take a break from driving, the panoramic sunroof lets you enjoy the sky and fresh air. Of course aside from all those interior and exterior features, the car should be efficient and reliable. MG ZS is powered by s 1.5L naturally aspirated engine with 114 Ps and 150 Nm of torque. 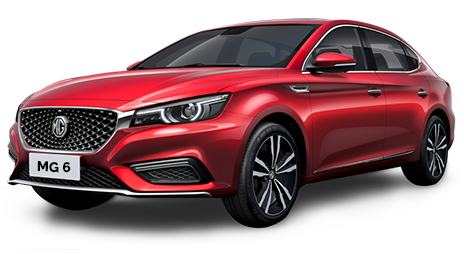 Some important safety features are Anti-lock Brake System, 4 Airbags, Tire Pressure monitoring display, Parking sensors, and Brake Assist. Lastly, it’s definitely worth the investment – especially when it is priced well! Check out MG Philippines’ introductory low-downpayment promo here! Those are my Top 5 reasons why for me MG ZS will be my best friend when shopping! 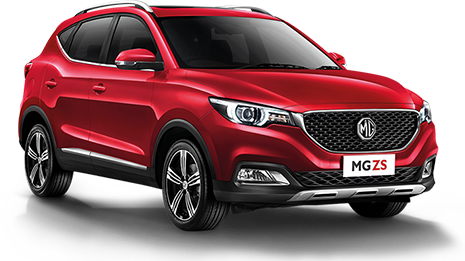 MG Philippines allows us to drive home an attainable, stylish, modern, British, heritage car!